Hem › LARS WALLIN & THE TRIBELARS › Lars Wallin & The TribeLars: Damaged goods. New digital single out now! 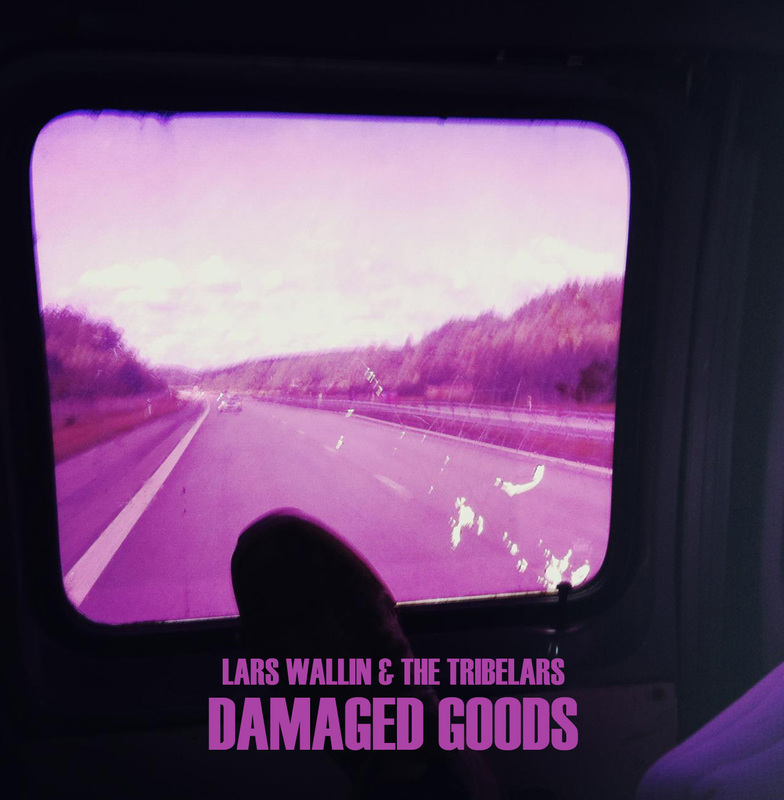 Lars Wallin & The TribeLars proudly presents our new digital single ”Damaged goods” recorded in april 2013 at the Harbour Studio in Uddevalla, Sweden. ‹ Lars Wallin & The TribeLars: Way past eleven. New digital single out now!